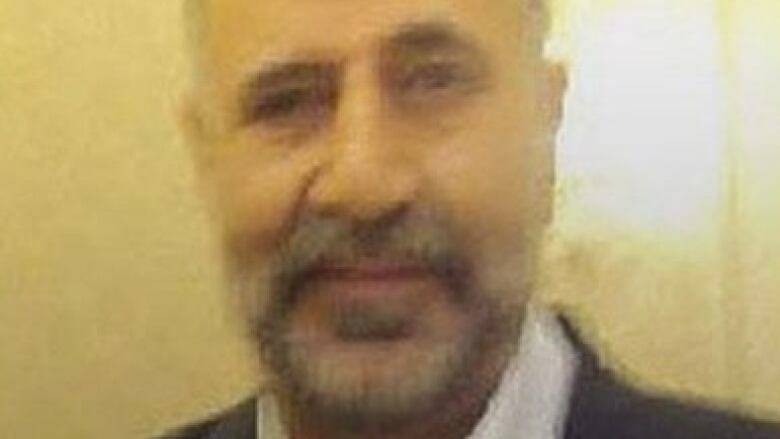 The lead Bruce McArthur investigator says police have found the remains of Majeed Kayhan, the latest victim to be identified in the serial killer case involving the Toronto landscaper. The lead investigator on the case of alleged serial killer Bruce McArthur says police have found the remains of Majeed Kayhan, one of eight men the Toronto landscaper is accused of killing. 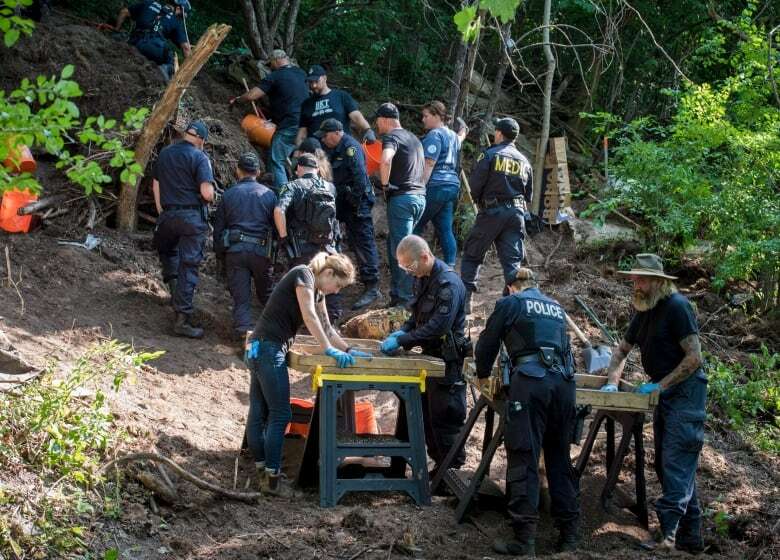 Acting Inspector Hank Idsinga told a Friday news conference that "bits and pieces" of Kayhan were discovered following a nine-day search in a ravine near a home where McArthur worked before his arrest in January. McArthur, 66, had already been charged with first-degree murder in connection with Kayhan's death, but his remains had not yet been identified. Police believe he was killed in 2012. Idsinga said police didn't need to find Kayhan's remains to move forward with the case, but it's a major breakthrough for other reasons. "It's important for the families for closure … and for the community, I think, as a whole," he said. Idsinga said Kayhan's family members are thankful for the closure, but angry at McArthur. Idsinga didn't explain how police identified the remains, but strongly suggested it was either done by obtaining a fingerprint or something that could be matched with dental records. Earlier this month, Idsinga revealed that more human remains were discovered at the Mallory Crescent home where police previously discovered the dismembered remains of seven men buried in garden planters on the north Toronto property. McArthur faces eight charges of first-degree murder in the deaths of men, most with ties to the city's Gay Village. They are: Skandaraj Navaratnam, 40, Andrew Kinsman, 49, Selim Esen, 44, and Abdulbasir Faizi, 44, Kirushna Kumar Kanagaratnam, 37, Dean Lisowick, 47, Soroush Mahmudi, 50, and Kayhan, 58. 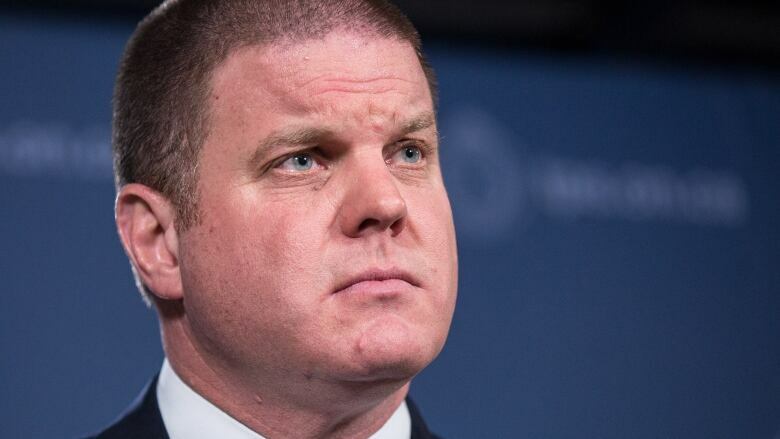 Idsinga said police have no reason to believe they will find the remains of any other possible victims at any of the properties they've searched — about 100 properties across the Greater Toronto Area since January. Idsinga said police continue, however, to review cold-case files and missing-persons cases dating back to the 1970s and 1980s. He said the force also continues to field tips from the public about the case. McArthur was arrested on Jan. 18, and has been in custody since then.